Personal support workers are devoted to help vulnerable members of their communities thrive. If you want to make a real difference in the lives of others, a career in personal support work might be a great fit for you. Every single day, you’ll be making a meaningful difference in the lives of people who need you most. On June 19th, 2015, SEIU Healthcare invited Ottawa’s three main political leaders to “walk-a-day” in the shoes of a healthcare worker. Mr. Trudeau accepted the invitation. SEIU Healthcare asked Justin Trudeau, MP and Liberal Leader at the time, to join Emily, a Toronto personal support worker (PSW), on a regular homecare visit with her elderly client, Antonietta. “It was a great experience to show a politician how to do the hands-on work of a PSW,” said Emily, who has worked in homecare for about 9 years. “I really think it opened his eyes to the reality of the work when he saw how much Antonietta needed our help and how grateful she was for the quality care she receives.” The career of a Personal Support Worker is very rewarding but at the same time is quite challenging as well. Now, let’s take a closer look of a day in the life of a Personal Support Worker. 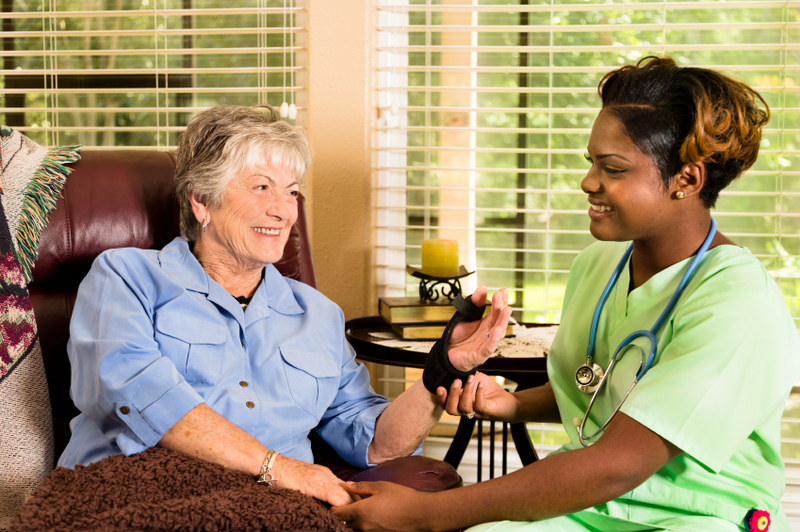 A PSW’s work usually starts around 7 in the morning, whether you work at a nursing home, a hospital, or a client’s house. Mornings could be the busiest time of the day for PSWs since they are responsible for taking clients to the bathroom, assisting with teeth/denture-cleaning, helping clients get dressed, making the bed, and providing any other support a client may need, like administering meals or morning medication. Some clients may require help with feeding themselves. Once their breakfast is made (or served), as a PSW, you may need to help them put sugar or milk in their tea, spread butter on their toast, feed cereal into their mouth, and help keep them clean during the meal. It’s important to note that every client has a specific diet that is extremely important to adhere to. For example, you may tend to someone who is diabetic or hypoglycaemic. After all, there will be individuals who require a different routine than what most of your clients have. 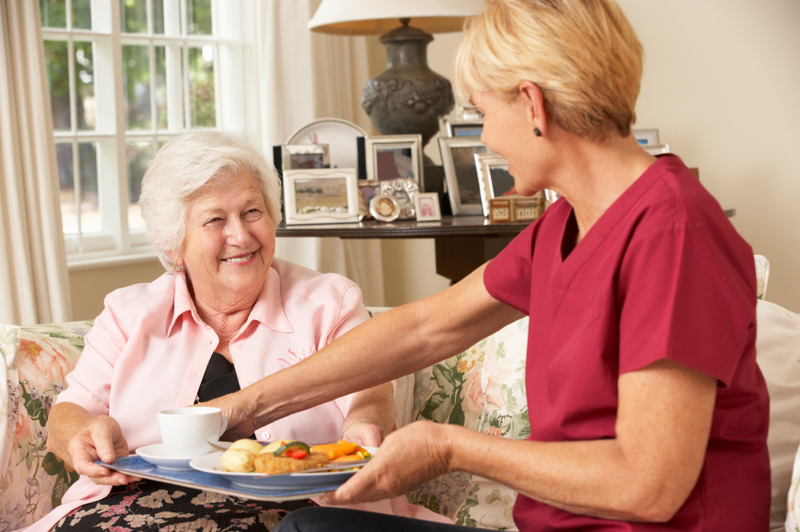 After breakfast and morning medication, you may lead the clients to some society activities such as reading books, playing games, shopping, hanging out with friends, or you may need to give your clients a bath. Showers are normally done after breakfast, as there is not enough time to properly do the task beforehand. Occasionally, if a client persistently refuses to be cleaned, make sure you document the incident in your daily report. As an PSW, you are your client’s eyes, nose, ears, and any other sense that they may not be capable of using. If the client shows any unusual or uncomfortable symptoms during your day of work, you must know how to deal with it in order to make them at ease. 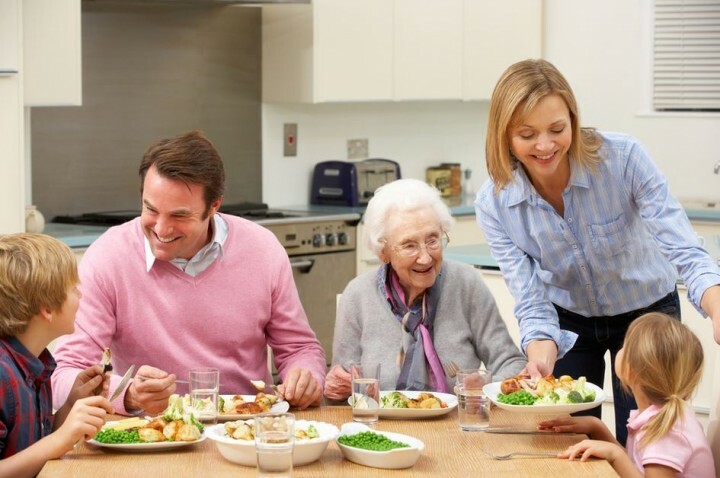 Meal and medication intake, as well as bowel or spew movements must be recorded, as these are essential documentations for monitoring your client’s health condition. Lunch is the second meal that you will take part in during your workday; you may or may not be responsible for the preparation of a third meal depending on the length of your workday. Again, you always have to take into account your resident’s diet when preparing meals. Some people have allergies, particular dietary preferences, or strict religious diet requirements. Most clients have a toileting schedule, so changing your clients will generally occur during your day, especially after meals. As a PSW, everyday is a different workday, incidents or special treatments could happen depending on the condition of the client. As a Personal support worker, you help not only individual clients in need, but their families as well. Visits from a PSW improves the day of each client, giving those clients’ families and friends much needed peace of mind. Last but not least, before you leave, a report that documents the client’s activity must be submitted. Anything that happened throughout the day – if your client was behaving abnormally, experienced any discomfort, or showed an incredible improvement – must be documented and shared with your organization. 4 Benefits of Being a Personal Support Worker!